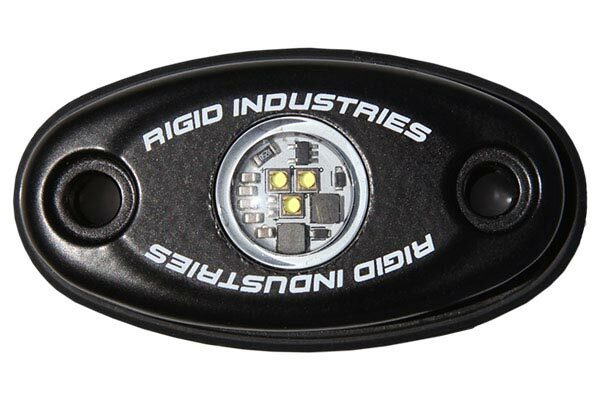 Rigid 482093 - Rigid Industries A Series LED Lights - FREE SHIPPING! I'm a huge fan of Rigid lights. I own quite a few different models. These are no exception really; supreme quality, easy to install, impressive light output, and overall the best LED you could buy. Yes, they're expensive, but in my opinion they are worth every penny. Reference # 765-434-682 © 2000-2019 AutoAnything, Inc.